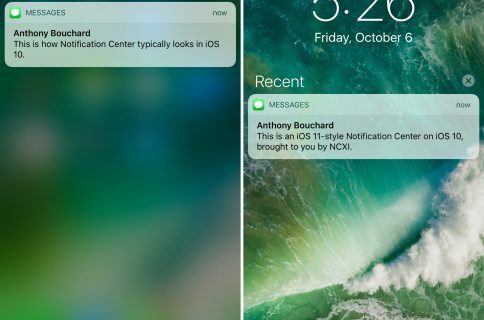 If you’re looking for a new look and feel for Notification Center, then check out a new free jailbreak tweak dubbed betterNC10 by CydiaGeek. 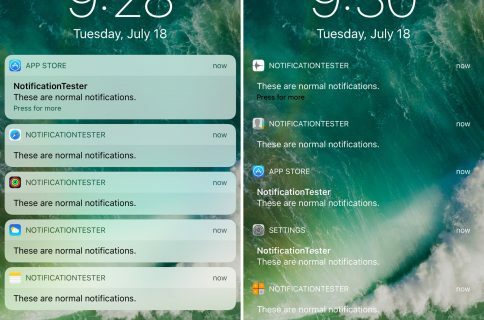 This tweak lets you change up the aesthetics of Notification Center as well as change the way certain functions behave. 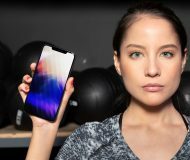 The bevy of options that are baked into betterNC10 can reduce the time you spend clearing notifications and remove unwanted clutter among other things. A respring button is included at the bottom of the preferences pane for saving your options after making changes to the Settings. 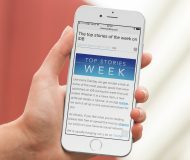 It is worth noting that some of these options can also be found in Springtomize 4, such as hiding the Today page and customizing the Notification Center background. On the other hand, betterNC10 also comes with numerous options that Springtomize 4 doesn’t have, so it may be worth checking out either way. If you’re interested in trying it out for yourself, betterNC10 can be downloaded for free from Cydia’s BigBoss repository. The tweak works on all jailbroken iOS 8, 9, and 10 devices. 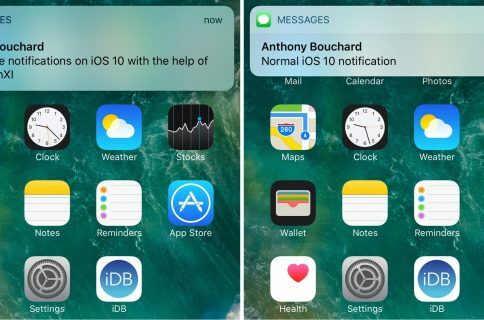 Just in case you were looking for a little bit more action, our full roundup of the best jailbreak tweaks for Notification Center on iOS 10 goes over even more incredible ways to mod out Notification Center. 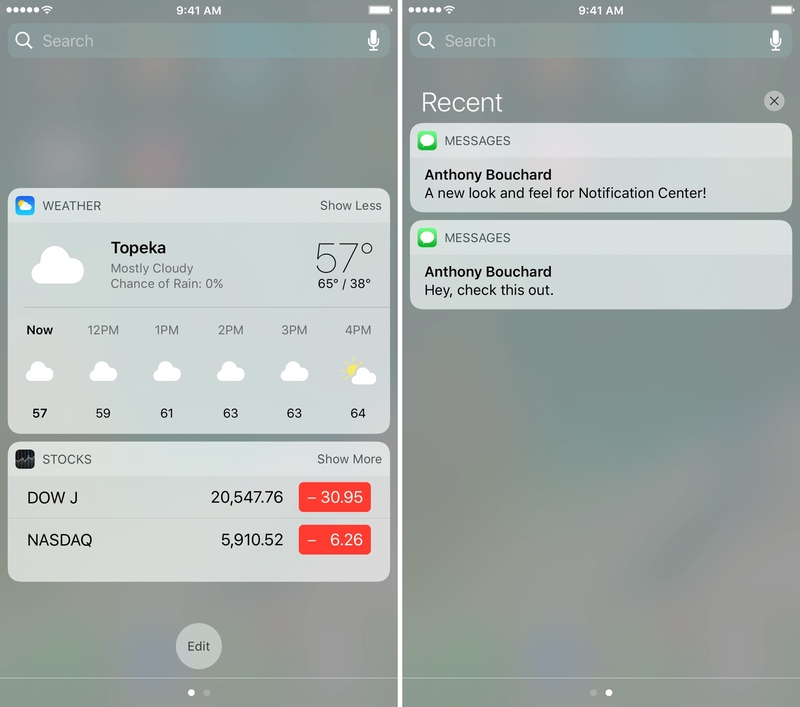 Will you be tricking out your Notification Center experience with betterNC10? Share in the comments section below.